As I prepare for the great U-haul crossing, one can’t overestimate the importance of travel accessories. 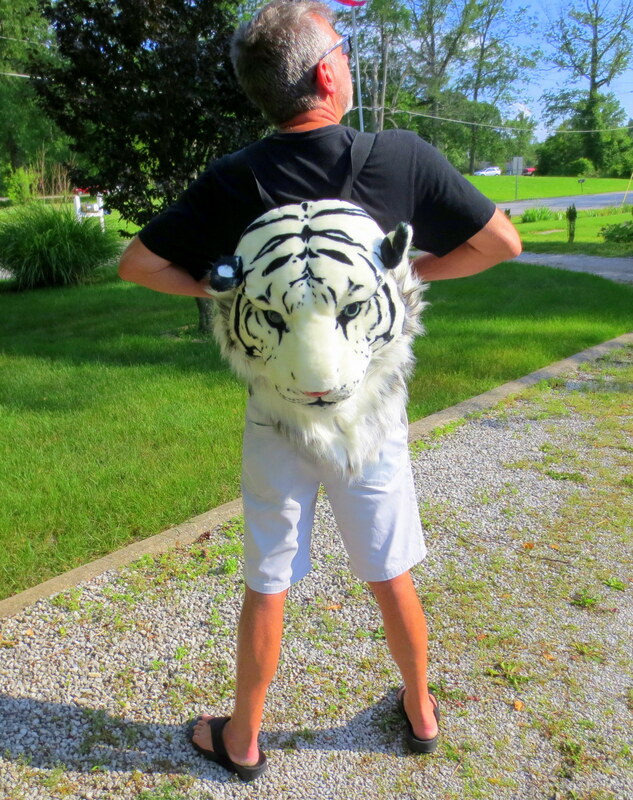 I’m lucky to have recently acquired this White Siberian Tiger Back Pack. So handy for incidentals. 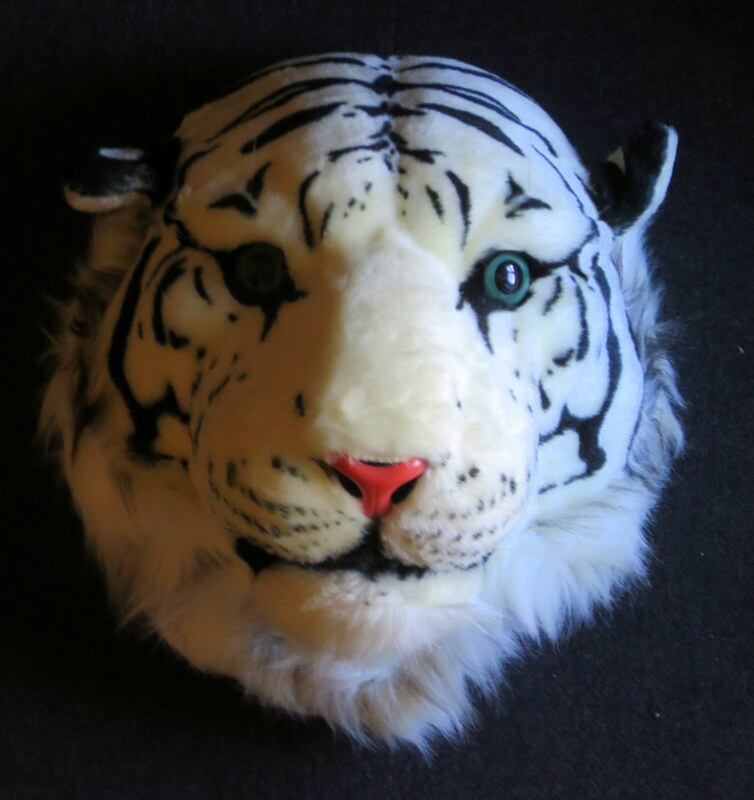 I can’t wait to wear it into the truck stops along Interstate 40, not to mention the cowboy bars in Amarillo. Pee Wee redux. Previous: Whither Shall I Wonder? YOU HAVE IMPECCABLE TASTE I HAVE ONE IDENTICAL TO THIS!